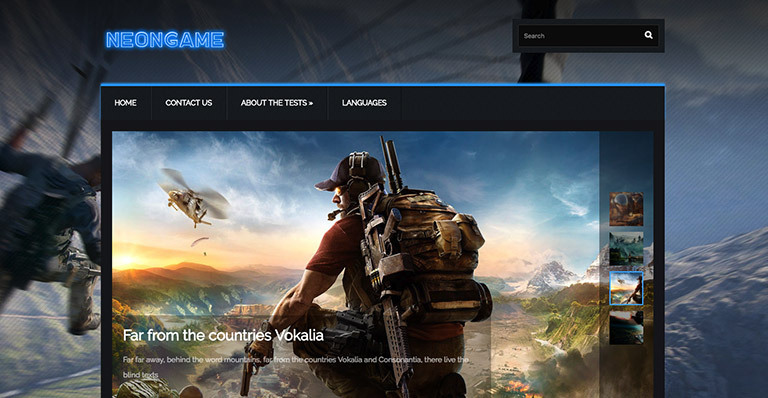 If you’re going to start your own gaming blog, or you have a more serious gaming project like games review magazine or even an online game store, chances are good that there are many awesome gaming WordPress themes to choose from. 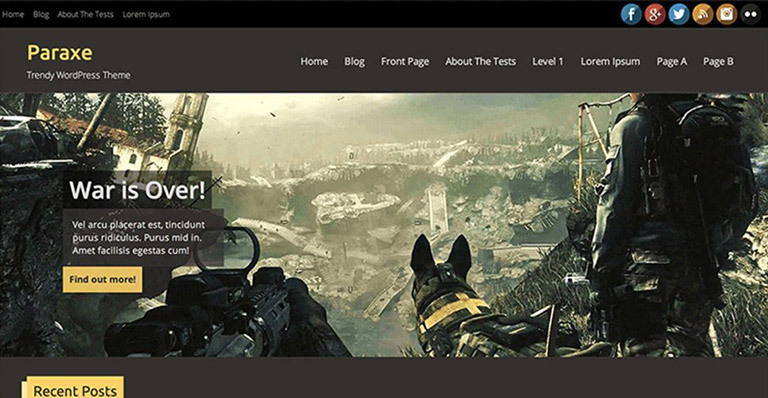 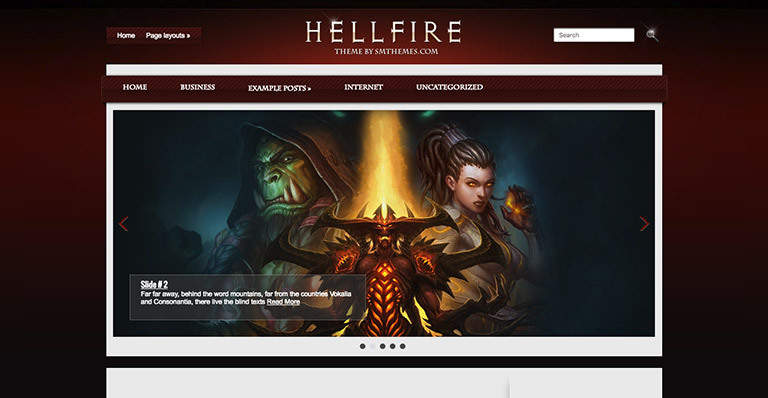 Gaming WordPress themes have some unique characteristics in term of design and features. 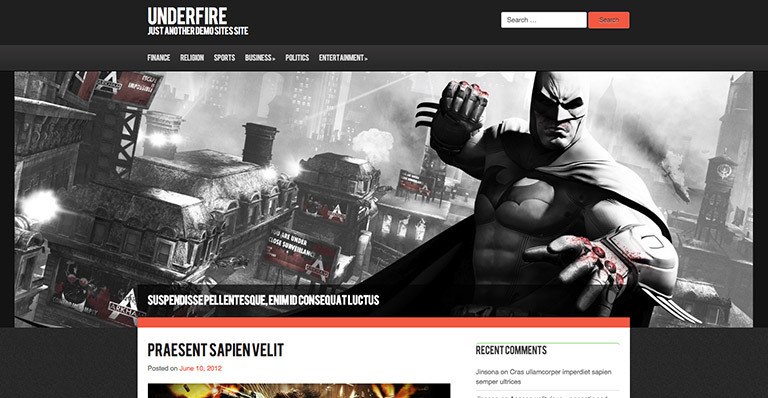 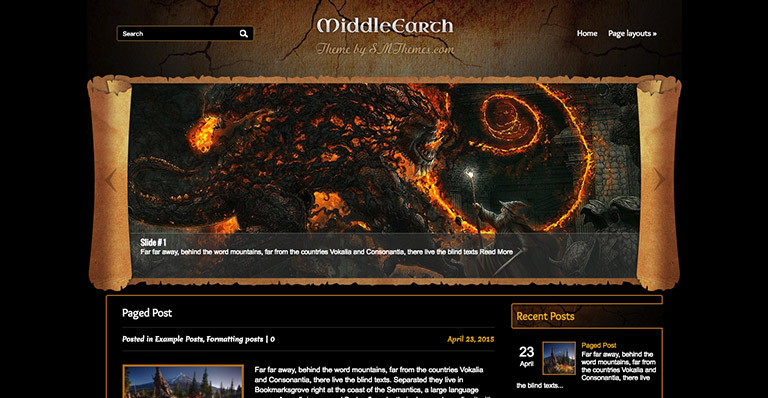 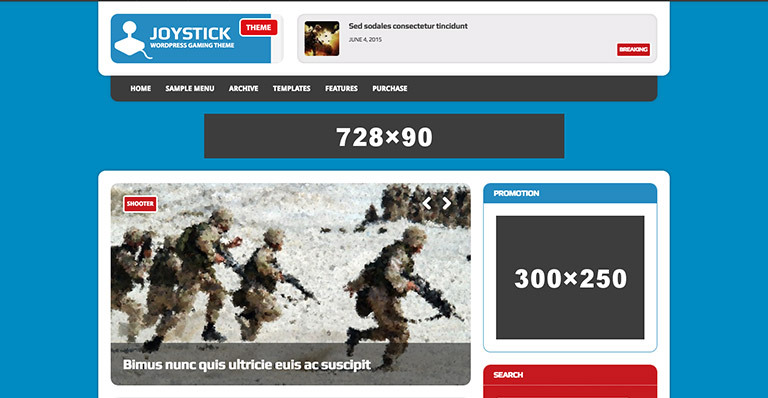 Most of the themes have been featured here provide a complete solution for your gaming website. 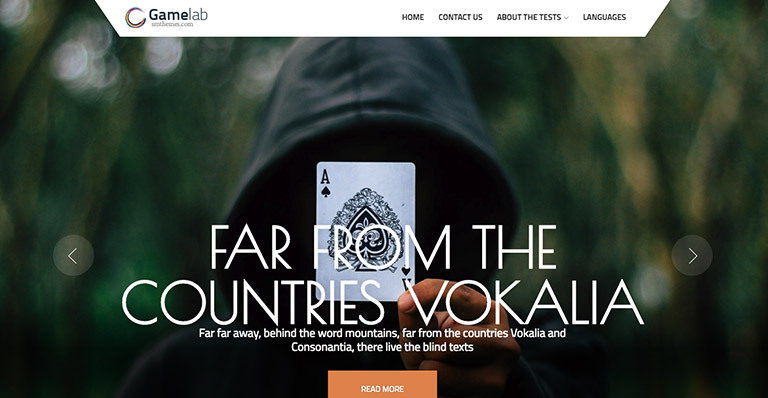 Having multiple colors, various options, social network tools, and SEO options, will definitely make it easier to start your site. 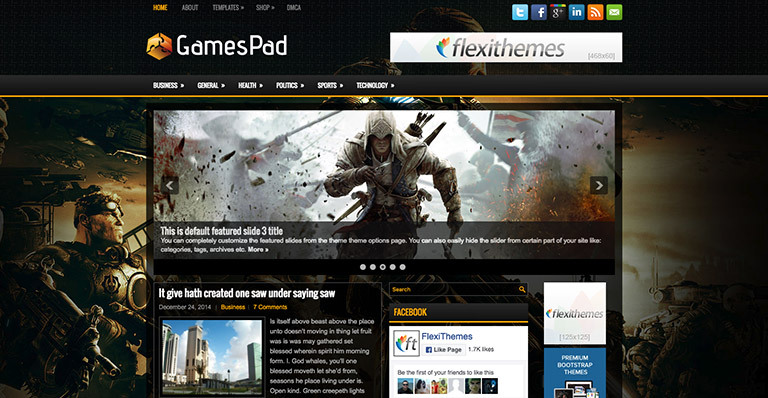 These themes are also customizable and you can almost change every aspect of the themes without touching codes. 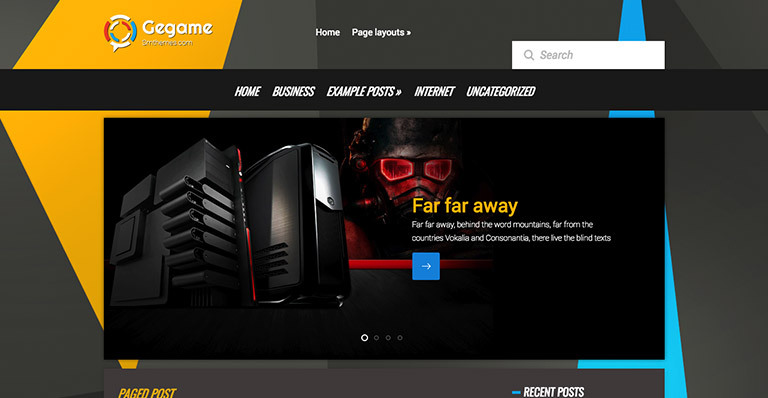 So check these awesome free gaming WordPress themes and hopefully you’ll find what you’re looking for. 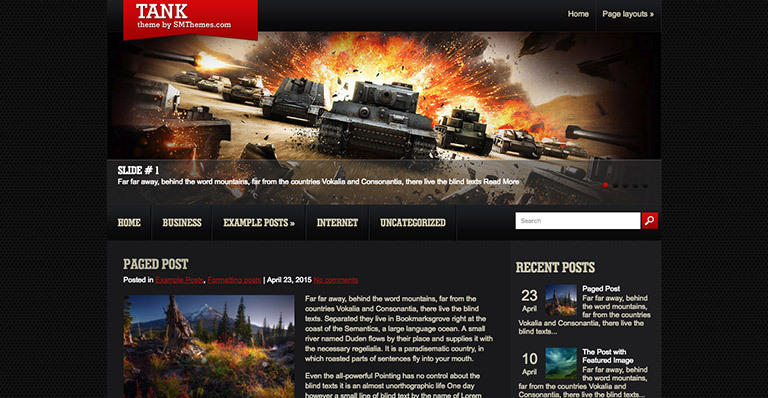 Don’t forget theese themes are FREE!